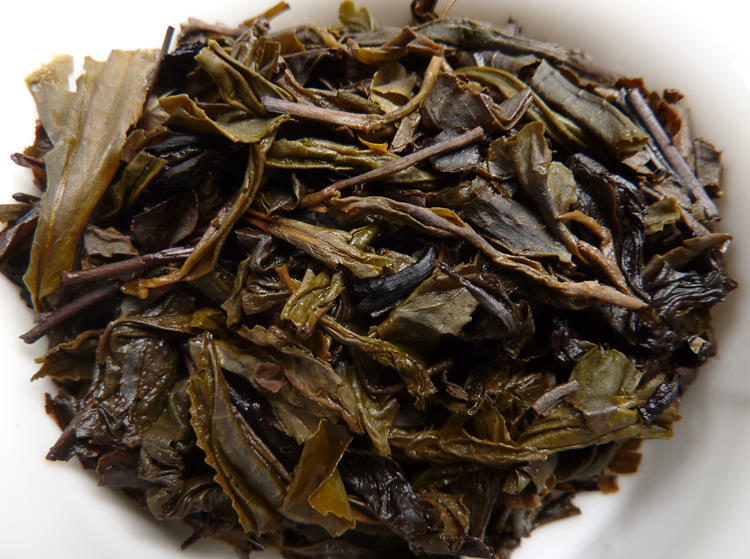 The technology of dark tea has two notable characteristic in the processing of Hunan dark tea : Pile-Fermenting and Fire-Drying with pine wood during primary processing. 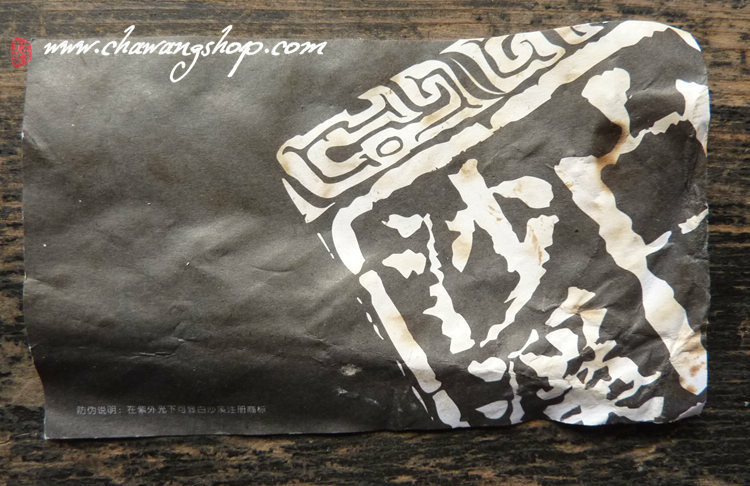 Baishaxi TF must bake the raw material in "Qixing Stove" to add the special flavour of burned pine wood and remove the bitterness. 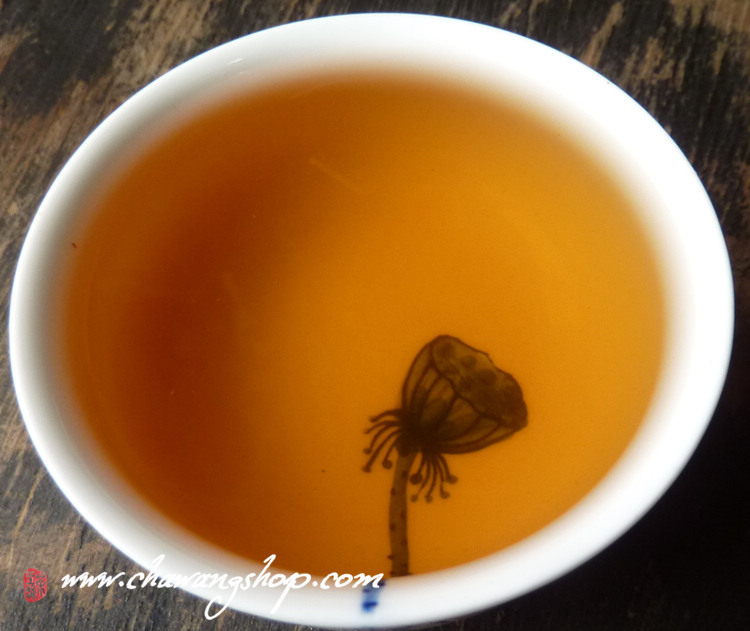 "Qixing Stove" was created by the ancestors, because it had enough firepower, even distribution, proper smoking, large quantity when baking tea, has become the representative of baking stove indispensable for processing dark tea. 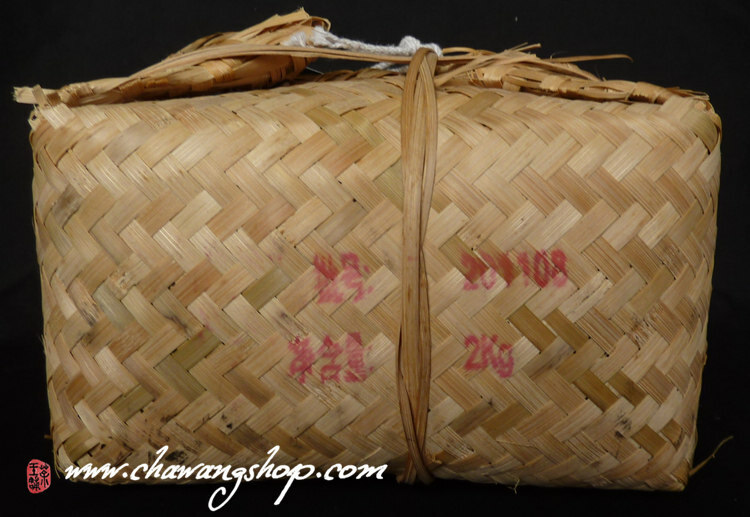 Traditional packaging of this tea is bamboo baskets, 25kg, 20kg, 2kg, 1kg or 500g. 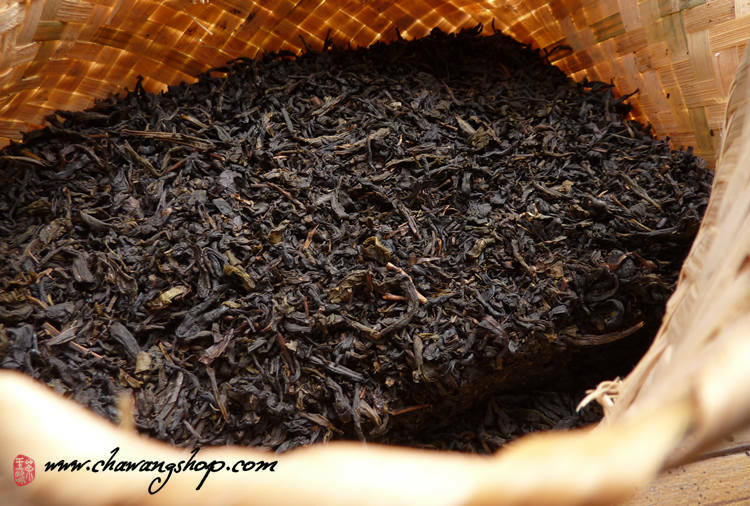 Some are repacking by tea factories later and offer in gifting package with high price. 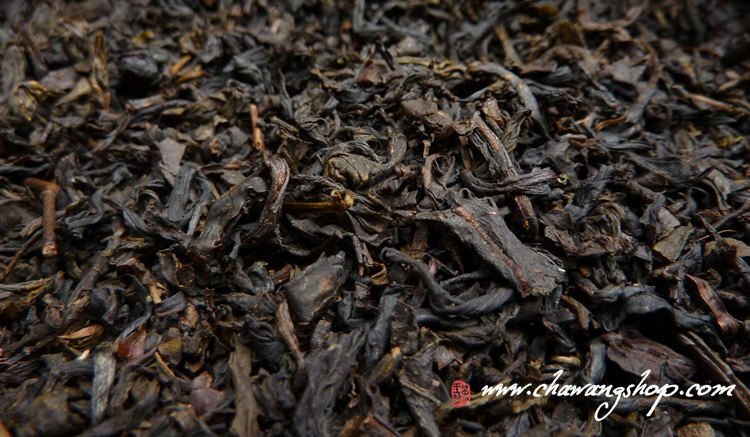 We offer also CNNP Tianjian which is different in taste, without pine smoked taste.